The demography of India is one of the most complex in the world. With 22 official languages, more than 2,000 ethnic groups, and every major world religion represented, democratic governance is both enriched and challenged by this diversity. Indian politics often intersect with the many and varied identities of the Indian electorate. The rise of Hindu nationalism, the success of caste-based parties, and the vitality of regional parties all illustrate the phenomenon of identity politics, and in an era of globalization, it is increasingly important to understand the ways in which politics and identity are linked. The Georgetown India Initiative engages the intersection of politics and identity through research, teaching, and outreach activities. For an overview of Georgetown’s engagement with issues of politics across schools and programs, visit the Global Georgetown website. India Initiative Director Irfan Nooruddin Offers Insights on Prime Minister Modi's Visit to the U.S. 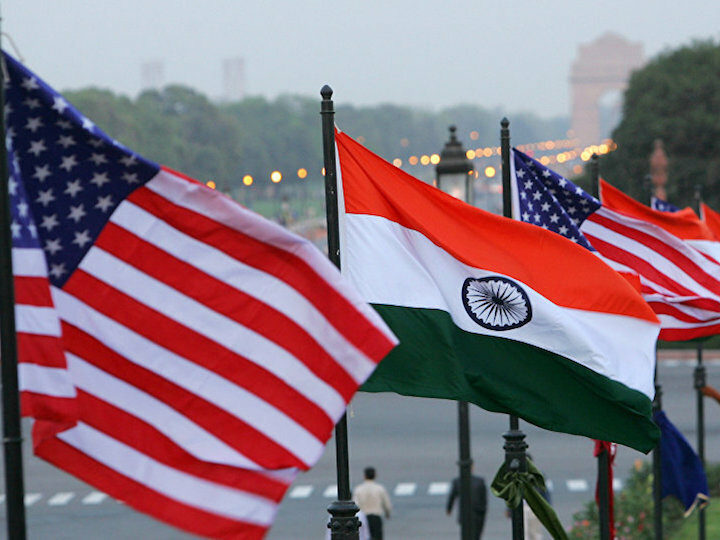 In an interview with Rajdeep Sardesai of India Today, India Initiative Director Dr. Irfan Nooruddin offers his insights on Prime Minister Modi's meeting with President Trump within the context of the U.S.-India bilateral partnership.